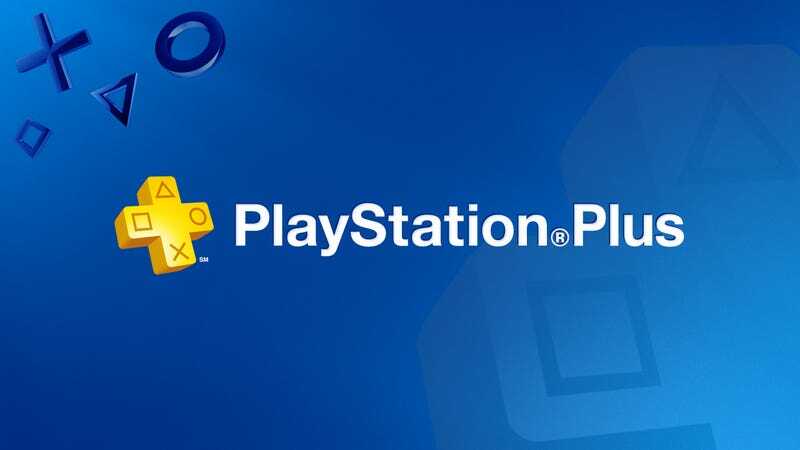 If you own a PlayStation 4, or are planning to buy one soon, today’s $40 deal for a year’s worth of PlayStation Plus is about the best you can expect. Use the promo code PERFECT3 to take an extra $3 off. Just a heads up, this is for a physical card, so you’ll need to wait for it to ship. But this is a great price, and one that’s often exclusive to holiday shopping season.